The place to know latest things! Why the Breville Smart Oven? Every Breville product begins with a simple moment of brilliance. The Breville Smart Oven began with the simple fact that different foods require different methods of heating: some, like baked goods, need to be cooked evenly; others, like meats, need to be seared on top. Most toaster ovens fail to distribute heat in a consistent way throughout their interiors, let alone change heat distribution to suit the different foods being prepared. This is how the Breville Smart Oven stands apart: whatever the food, it adjusts its heat distribution for perfect results. The Smart Oven is equipped with Element IQ cooking technology, which adjusts the power of the five individual quartz heating elements to cook food more evenly and quickly. This sophisticated heating system distributes heat throughout the oven when and where it is needed, to guarantee more efficient cooking. Nine different menu options allow users to choose the best setting for the food they are cooking. In addition to dynamically distributing heat to different areas, the Smart Oven can adjust the wattage of its heating elements for even more cooking flexibility. 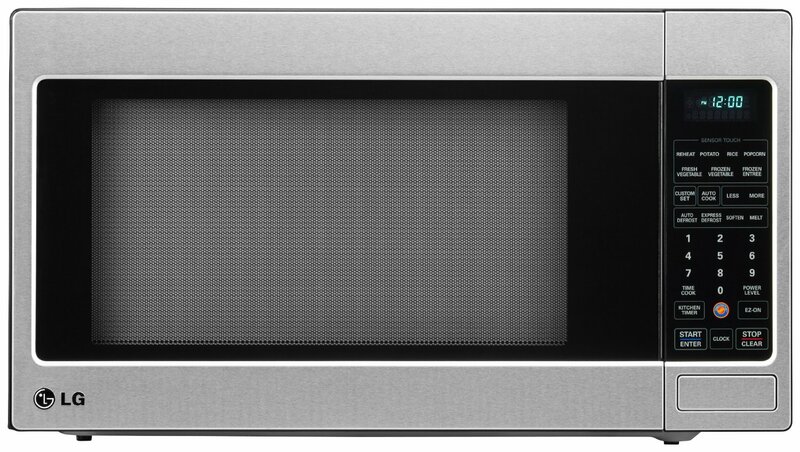 Most ovens have elements with fixed wattage that can only switch between ON and OFF, but Element IQ functions much like a dimmer on a light switch, increasing or decreasing element power with a simple turn of the knob. 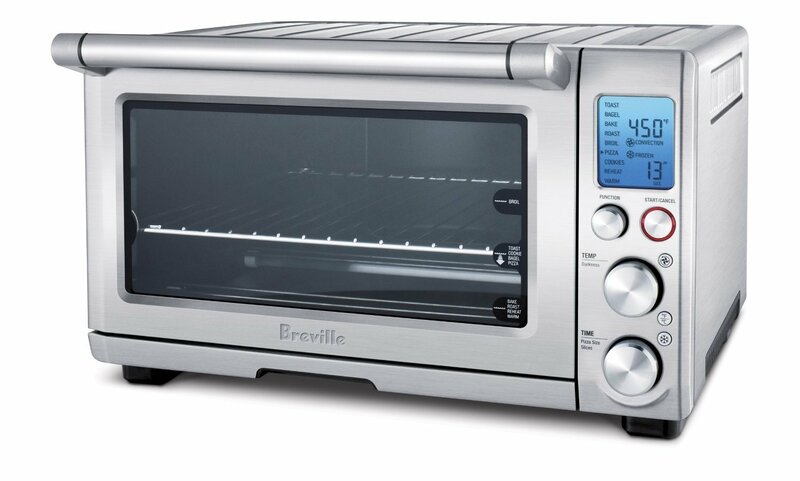 The Breville Smart Oven comes with 3 acccessories: a pizza pan, baking pan, and broil rack. For example, broiling requires high heat from above in order to melt and brown, so the Smart Oven activates 1500W of high heat from the top elements of the oven. On the other hand, toast needs to be cooked evenly on both sides without drying out the inside, so the Smart Oven uses high radiated heat from above and below (1800W distributed between four elements) to crisp the outside quickly. Baking utilizes another feature of the Smart Oven that contributes to even heating: convection heating. Convection cooking uses a fan to circulate hot air so all sides of the food cook at the same rate. This is particularly important for baked goods, such as cookies and cakes, which need to be cooked evenly all the way through. Each of these nine functions is preset with recommended settings, taking the guesswork out of cooking. However, each can be customized according to recipe, volume of food, or personal taste. Customized settings will remain in the memory of the oven until changed or until the oven is unplugged from the wall outlet, streamlining your cooking process. The Smart Oven is carefully constructed from the most durable materials. It is attractively housed in reinforced stainless steel, a striking addition to any kitchen. 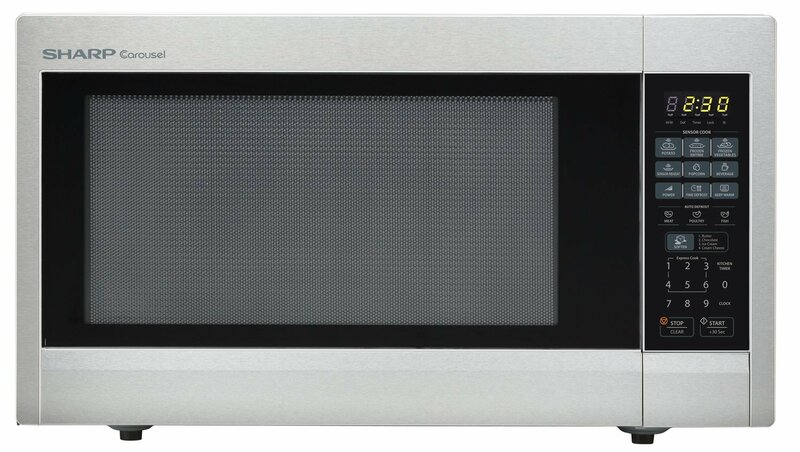 The elements themselves are composed of quartz, rather than the metal elements found in other toaster ovens. Quartz responds more quickly to heat change, which results in more even heating throughout the oven. The roomy interior is coated with a non-stick material that can safely withstand high temperatures, making cleanup easier. A crumb/drip tray that is accessible from the front of the oven (rather than the back, like many other toaster ovens) also makes it easier to clean between cooking sessions. In addition, the oven includes a patented magnetic auto-eject rack: small magnets embedded on the sides of the oven door pull the wire rack halfway from the oven when the door is opened, making food easier to remove and preventing burns. At 18.5 x16.25 x11.25 inches, the Breville Smart Oven is not too small but not too large. It is larger than most toaster ovens, with space to comfortably fit six slices of toast, a 13-inch pizza, or a whole chicken. However, as a countertop convection oven, it is more space-efficient than a conventional wall oven. A smaller oven means less time to heat up and less time to cook, perfect for preparing a meal in a hurry (or for cooks who like to create in the heat of the moment). This also translates into a cooler kitchen (particularly convenient in the hot summer months) and less energy consumed. Categories: Sensor Cooking Oven | Permalink. Categories: Kitchen, Sensor Cooking Oven | Permalink. Extra-large, full-sized 2.2 cu. ft. microwave is our most generous capacity. Ideal for large families and entertaining, it fits larger serving trays and casserole dishes. May be built-in for a custom look and 1200 watts of power give you rapid reheating and fast cooking. Modern, brushed stainless steel finish with scratch-resistant glass door complements your style. Innovative features like One-Touch controls, Precise Cook Sensor Technology, Auto Defrost and the Carousel turntable system make cooking and reheating your favorite foods, snacks and beverages easier. With decades of experience designing smart, innovative microwaves, it’s easy to see why home cooks throughout the world trust Sharp Carousel.